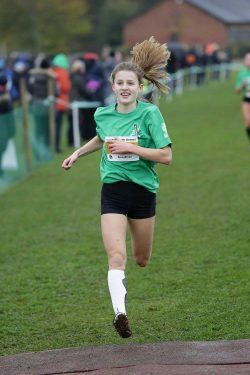 The 2018 London Youth Games kicked off to an excellent start on Saturday 18 November. 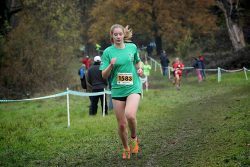 Wandsworth’s Cross Country team started their campaign at Hampstead Heath ready to defend their winning title, last year the ladies team finished first and mens in a close second. 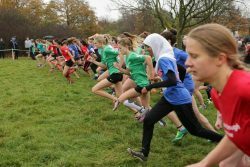 Despite the challenging conditions, more than 100 Wandsworth schoolchildren braved the Parliament Hill course with all 33 boroughs represented across the eight races, which included male and female races in under 11s, under 13s, under 15s and under 17s age groups. 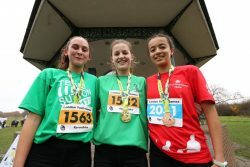 Even as the rain started to fall, nothing could stop the Wandsworth team’s superb performances. 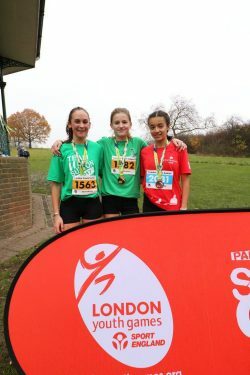 With three individual podium places, Wandsworth were able to win the under 13 and under 15 male categories, which was enough to secure Cross Country Male Champions. 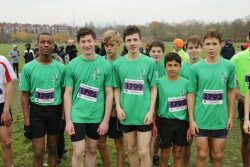 The Wandsworth Team Manager, Matt Doherty, said of the boys, “There were so many fantastic individual performances, but to be honest it was a real team effort. All the boys motivated each other and this is a great result for every single one of them”. 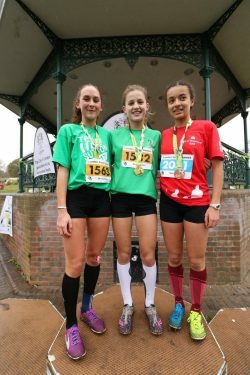 The female athletes were not far behind, but were just beaten on the line by an ever strong Bromley team, meaning the Wandsworth ladies had to relinquish their grip on the overall trophy and claim second place. Jon Hughes, Chief Executive Officer of London Youth Games said: “What an incredible way to start the 2018 London Youth Games season with schoolchildren from every London borough coming together. Take a look at the gallery below. For further images from the day click here.